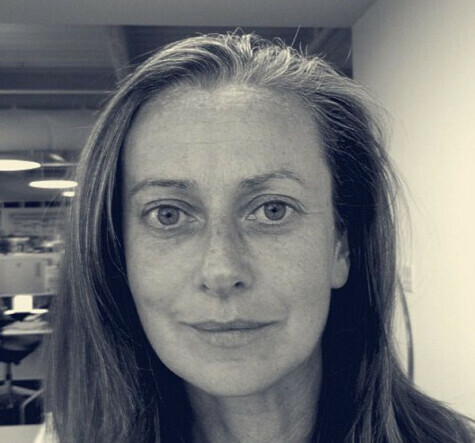 Lorna Ross has 24 years’ experience working in design, design research and innovation with the past twelve years focused on health and health care. Mayo Clinic CFI is the fifth innovation group she has worked in. She is a graduate of The Royal College of Art, London, England. Prior to joining the Center for Innovation at Mayo Clinic as manager of the design group in 2009, Ross ran the Human Wellbeing Group at the MIT Media Lab Europe. She has led large-scale strategic design projects for the Department of Defense, Motorola Inc., Interval Research Corporation and Massachusetts General Hospital. Ross held a faculty position at Rhode Island School of Design in the Industrial Design Department, and has been on the visiting faculty at the National Institute of Design in Ahmedabad, India. She has consulted to the UK Design Council and was a visiting research fellow at University of Reading, United Kingdom, Bionics Group. At Mayo, Ross holds a strategic leadership position directing the discovery and implementation of transformative, user-centric care models for the institution.